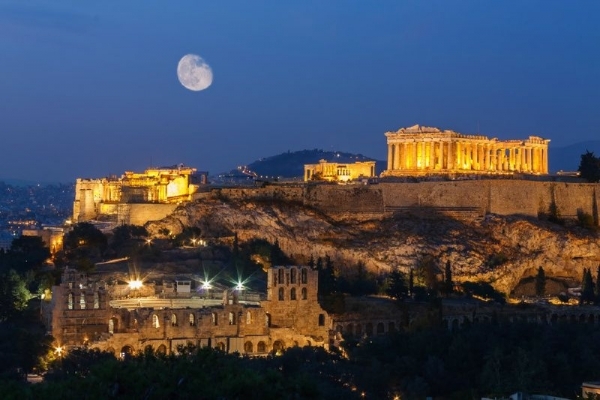 Athens is the capital of Greece and one of the oldest cities in the world. There are archaeological sites and monuments on every corner to remind visitors about glorious past of this amazing city. 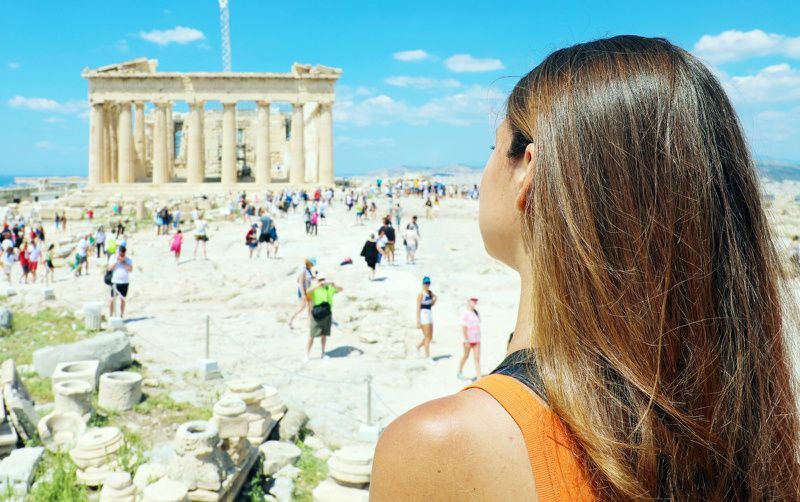 In the center of Athens, there is Acropolis, the hill visible from every part of the city, with its temples and sculptures, standing for millennia and visited by thousands every year. Acropolis museum and National Archaeological Museum are holding many valuable artefacts from Ancient Greece. Athens is also a modern city with its restaurant, shops and lively night life. It is also city of culture, the first one to be named as a European City of Culture in 1985. 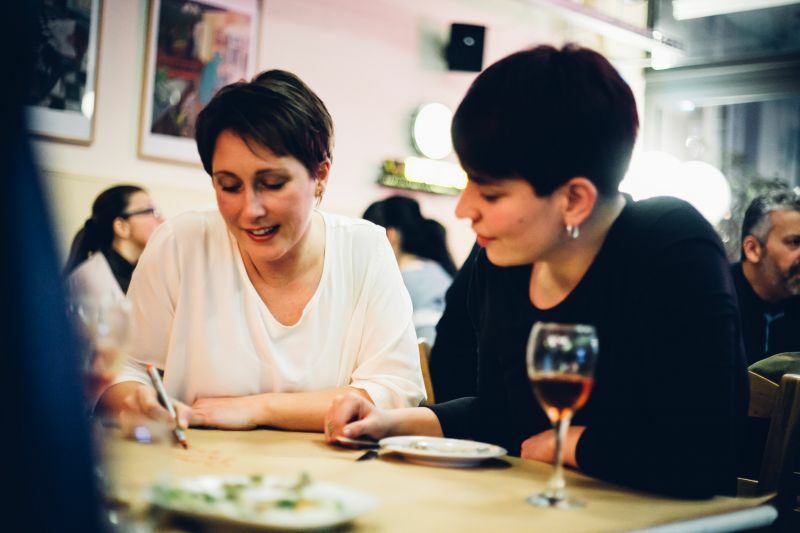 There are cultural events throughout the year and there is something happening every month. Athens is also starting exploration point for entire country of Greece, whether you are coming for culture trip or heading to the sea. Acropolis of Athens. Archeological ruins of famous 5th-century BC temple complex on Athens’ central hilltop. Parthenon. Iconic 5th BC Athenian temple ruins, the main landmark in Acropolis site. Symbol of Athens and Greece. Acropolis Museum. Modern museum just downhill from Acropolis site, hosting ancient treasures and artefacts in well organized and presentable manner. A must when visiting Athens. Plaka. Colorful Athens neighborhood just next to Acropolis, lined with cobbled streets, souvenir shops, cafes and restaurants. Very popular with tourists to walk around and enjoy relaxed atmosphere. Temple of Olympian Zeus. Remains of a temple completed during rule of Hadrian, dedicated to Zeus and located in Athens. Syntagma Square. Central square in Athens, main meeting and transport point for entire city, popular tourist destination and exploration starting point. National Archaeological Museum. Ancient Greek art and archaeology museum in Athens, exhibiting sculptures, metalwork, vases and jewelry. Considered one of the most important museums in the world of this type. Monastiraki. Popular neighborhood in Athens, next to Plaka and Acropolis. Several iconic landmarks, such as ruins of Hadrian’s Library, the Ancient Agora and the rebuilt Stoa of Attalos with the museum. Many traditional taverns and shops in the area as well. Ancient Agora of Athens. Ruins of classic Agora in Athens, used in ancient times as an assembly, as a commercial, or as a residential area for about 5000 years. Erechtheion. 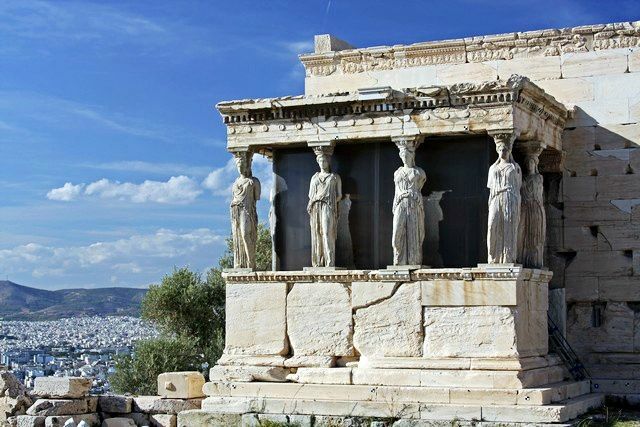 Iconic temple of ancient Greece located in the north side of Acropolis and dedicated to Athena and Poseidon. Mount Lycabettus. Landmark hill in Athens, featuring amphitheater, restaurant and panoramic view from the top. Reachable also by cable car. Odeon of Herodes Atticus. Ancient stone theater on the side of Acropolis hill. Offering live performances. Temple of Hephaestus. Ancient, hilltop temple, very well preserved. Built in Doric style and located in ancient Agora of Athens. Theatre of Dionysus. Ancient theatre performance space which could seat around 15,000 people. Built in 6th century BC and located under Acropolis in Athens. National Garden. Large historic park with native and exotic plants, archeological remains and a children’s library, located in Athens. Panathenaic Stadium. Stadium built in 6th century BC, where first modern Olympic Games were held in 1896, now hosting various events and live music concerts. Temple of Athena Nike. Ancient Ionic temple dedicated to goddess Athena with four monolithic columns. Part of Acropolis complex. Benaki Museum. Privately founded, this museum hosts very diverse exhibition of Greek and international art, culture and history. 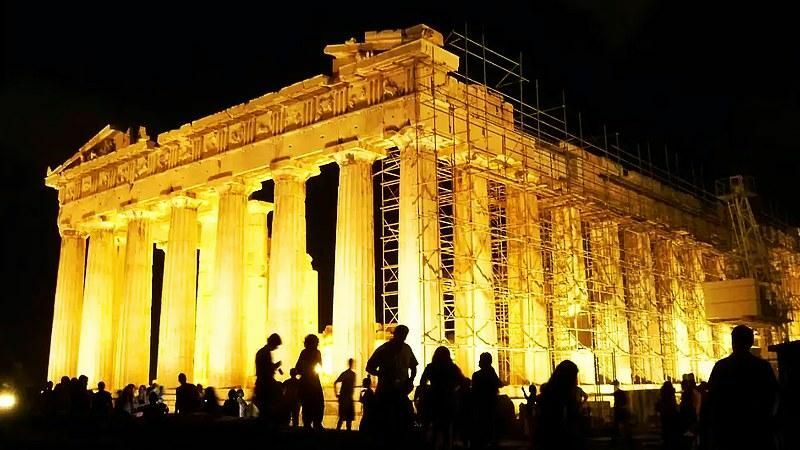 We listed only few attractions in Athens and there are many more in this marvels city. 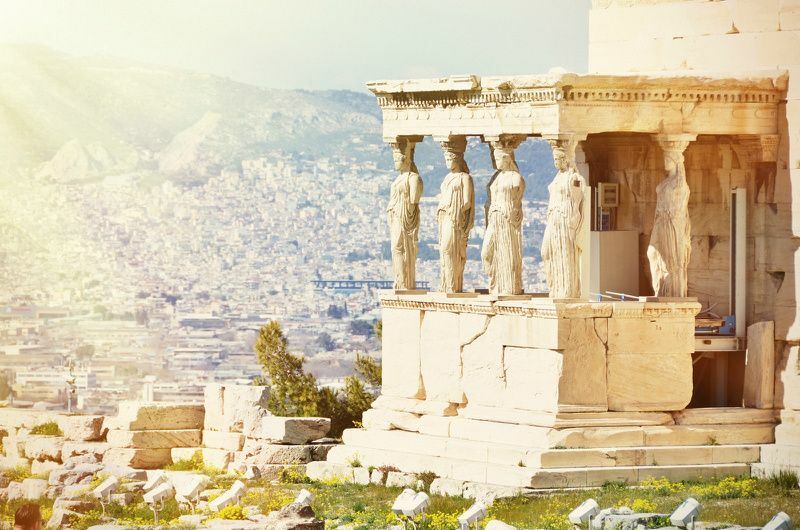 If you are up for a walk, you should go for some walking tours around Athens and discover city landmarks with a guide and learn many interesting facts. Another interesting option to get hop-on hop-off bus tickets and move around in a bus from landmark to landmark with guided tour over the headphones. This is also very cost effective. And don’t miss on delicious Greek food served in many of local restaurants and taverns around the city. Athens is the oldest capital in Europe and one of the oldest cities in the world. The Hotel Grande Bretagne is the oldest hotel in the city, founded in 19th century. Athens was the first European Capital of Culture, in 1985. The peak season for flights to Athens is July, August and September. The low season for purchasing tickets is January, February and March. Athens is served by Eleftherios Venizelos International Airport (ATH). Direct flights to Athens are offered by 33 airlines.